Oltre a questo segnaliamo la presenza di due porte USB, una coppia di speaker stereo ed un lettore SD / microSD. Prezzo finale: 479,99$, una cifra non troppo bassa in generale, ma che in rapporto a quanto offerto dallo SlateBook X2 non può certo essere considerata malvagia, considerando che avrete tra le mani un laptop di qualità, con a bordo Android. 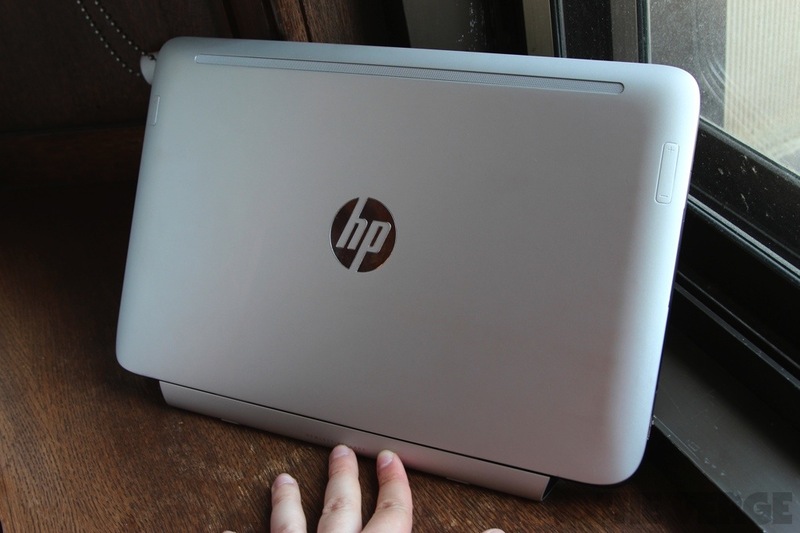 Foto e comunicato stampa originale, che include anche l’HP Split X2 con Windows 8, dopo lo stacco. 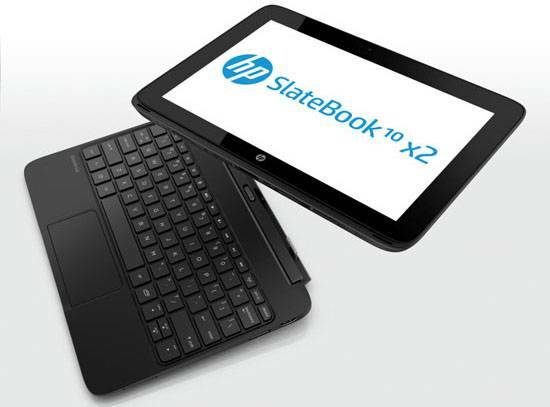 PALO ALTO, Calif., May 15, 2013–HP today announced the HP SlateBook x2 and the HP Split x2, two detachable PCs that offer the full functionality of a notebook with a removable screen that also is a sleek tablet. 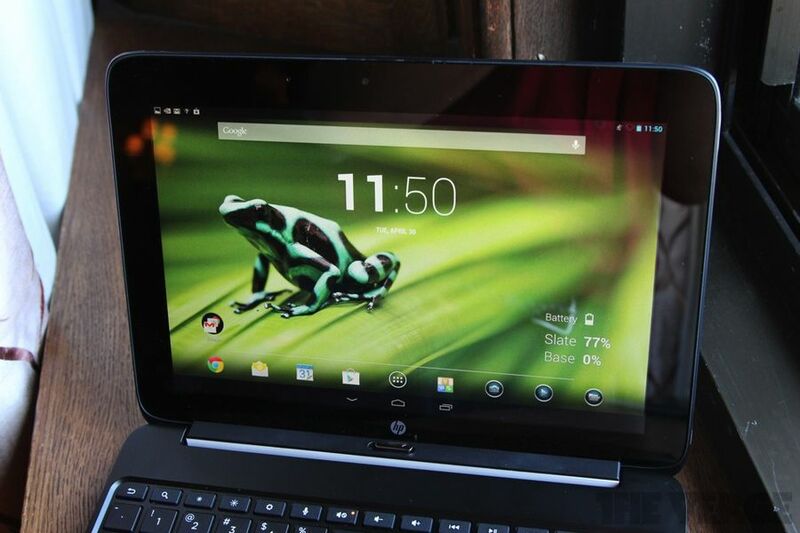 Powered by the Android and Microsoft® Windows® 8 operating systems (OS), respectively, these versatile two-in-one devices combine power and portability, giving customers the flexibility to create, consume and share content in more places. 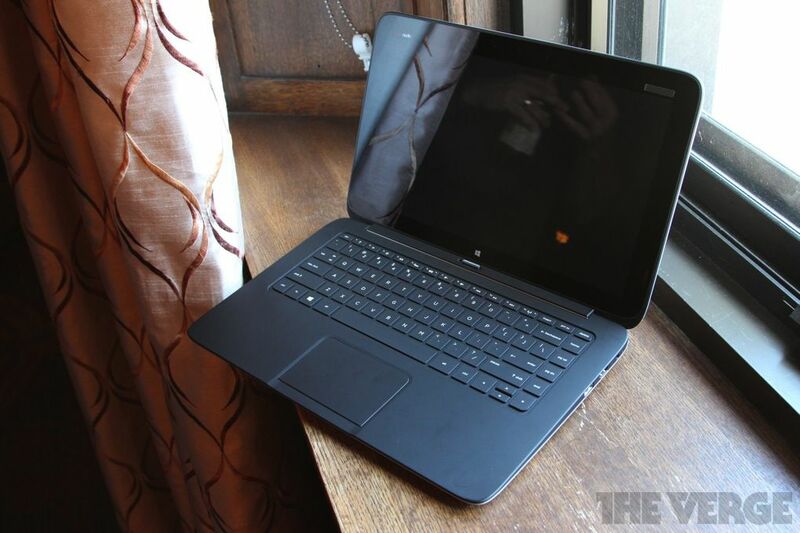 notebook PC-all in one device. 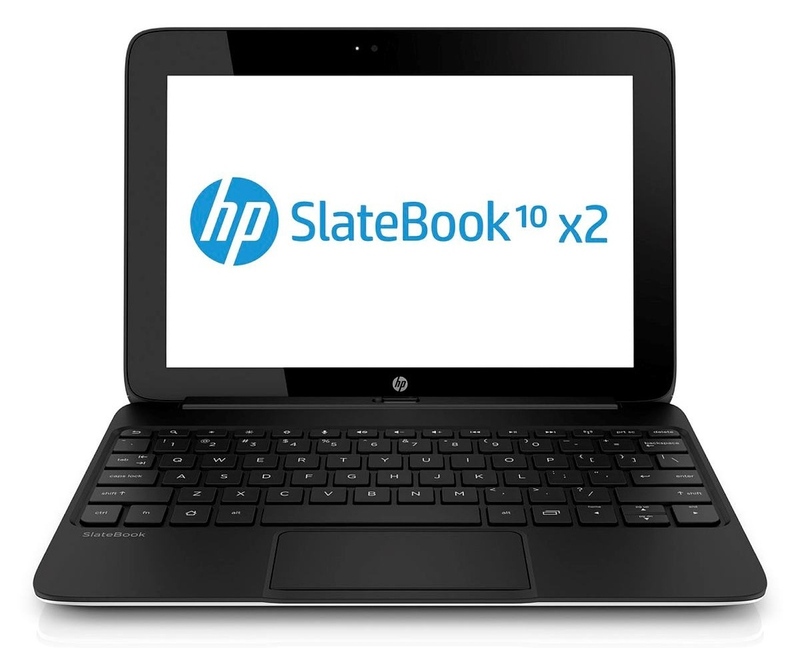 –The HP SlateBook x2 is the first Android detachable device with the NVIDIA Tegra 4 mobile processor, providing users more realistic gaming, fast web browsing and smooth high-definition (HD) video playback. 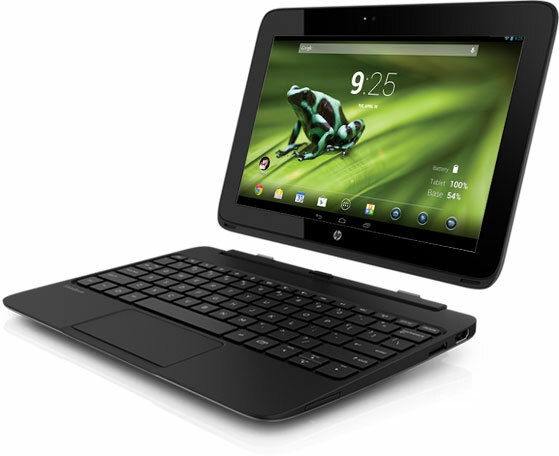 –The HP Split x2, powered by the Windows 8 OS, features a 13.3-inch diagonal display and powerful processor and is ideal for work or play. 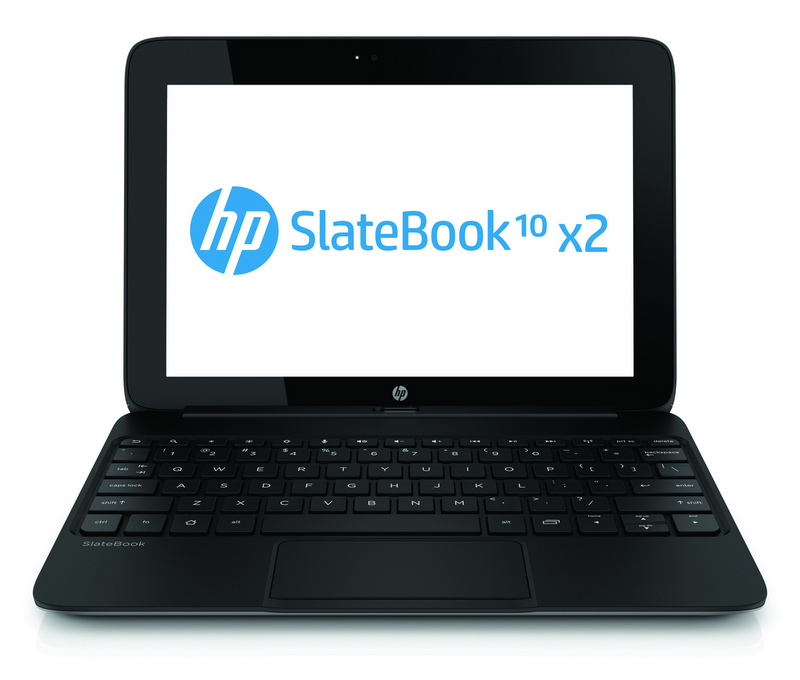 The HP SlateBook x2 enables users to shift effortlessly from entertainment to work by combining tablet portability with notebook productivity in a sleek, lightweight device that uses the popular Android operating system. With an advanced magnetic hinge design and dual battery system-one battery in the base and one in the tablet-users can easily switch from notebook to tablet and back, even while on the go. 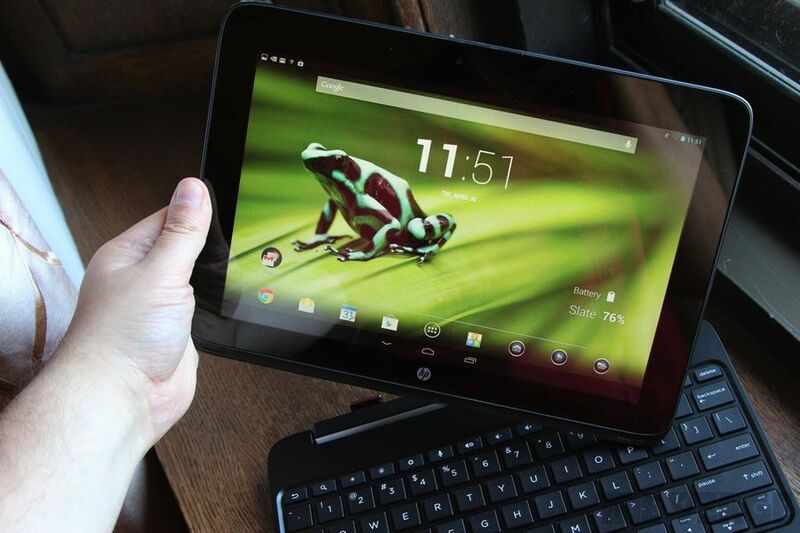 Ensuring users don’t trade functionality for portability, the HP SlateBook x2 features Android Jelly Bean 4.2.2 and delivers the Google experience with services like Google Now, Google Search, Gmail, YouTube, Google Drive and Google+ Hangouts for multiperson video chat as well as access to apps and digital content through Google Play. The SlateBook x2 features an NVIDIA Tegra 4 mobile processor, enabling users to access the TegraZone app and experience Tegra 4-optimized games. The 10.1-inch HD touchscreen display delivers crisp lines, sharp images and precision color while reducing glare. The SlateBook x2 also includes 64 MB of storage and DTS Sound+ Solution for accessing and enjoying photos, music and videos. 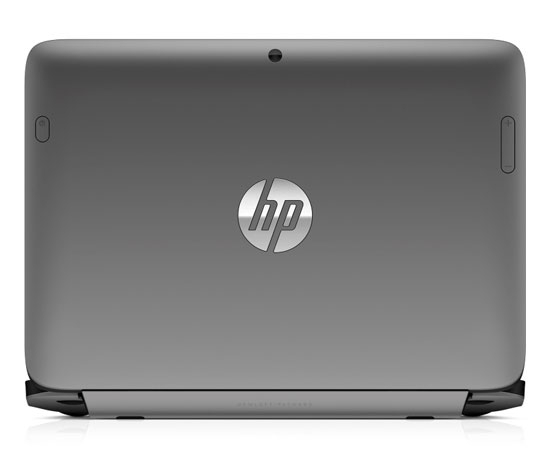 Whether being used as a high-performance notebook or a tablet, the vibrant 13.3-inch diagonal HD touchscreen display makes it easier to view and share content, play games with friends and family, or enjoy high-quality music with HP Connected Music and Beats Audio, which provides the best-sounding, richest audio experience on a PC. The HP Split x2 offers an eye-catching design with a soft-touch coating that provides a comfortable hold and shows fewer fingerprints. 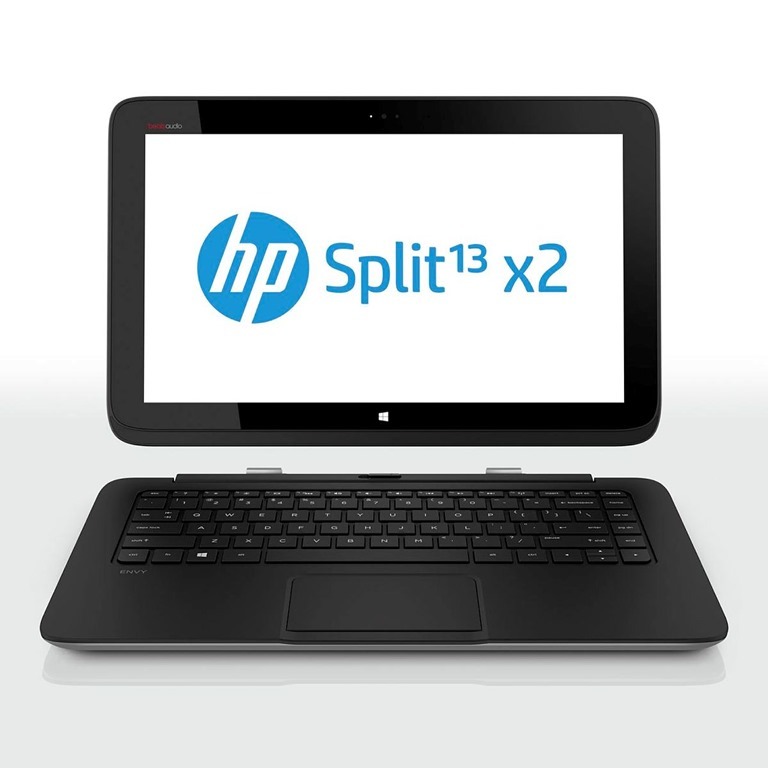 The HP Split x2 also offers exclusive HP innovations such as a 2-megapixel HP TrueVision Full HD webcam and the HP ClickPad for precise multifinger and gesture navigation. HP complements its new PCs with a suite of exclusive solutions and services that provide an array of simple and easy-to-access support tools and resources to help customers take full advantage of all the features that HP has to offer. Customers can add to the standard product limited warranty with HP Care Pack services to protect new HP products, and enhance the overall experience with accidental damage protection that helps consumers breathe easier when accidental drops, spills, and surges occur. 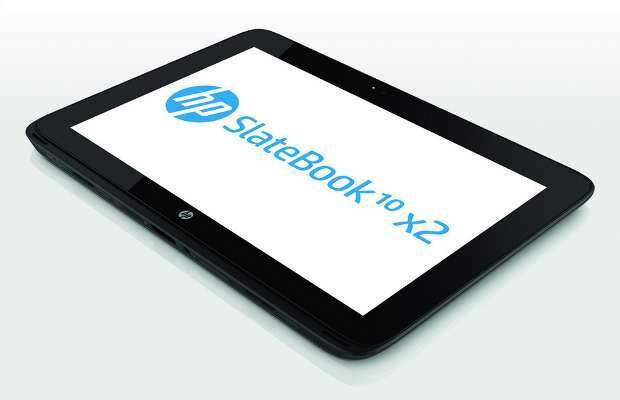 For the HP SlateBook x2, customers can purchase the HP Care Pack with Accidental Damage Protection, which helps them avoid out-of-pocket repair or replacement costs and provides door-to-door service to the consumers’ homes so they are back up and running in no time. 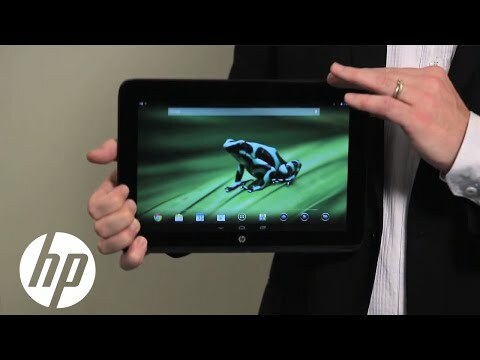 For the HP Split x2, customers can buy the HP Care Pack with Accidental Damage Protection bundled with Lojack, which allows customers to take immediate action to prevent data access if the PC is stolen. 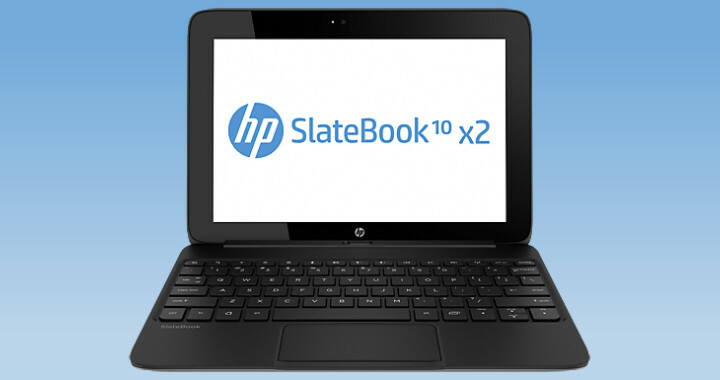 The SlateBook HP x 2 and HP Split x 2 are expected to be available in the United States in August with starting prices of $479.99 and $799.99, respectively. 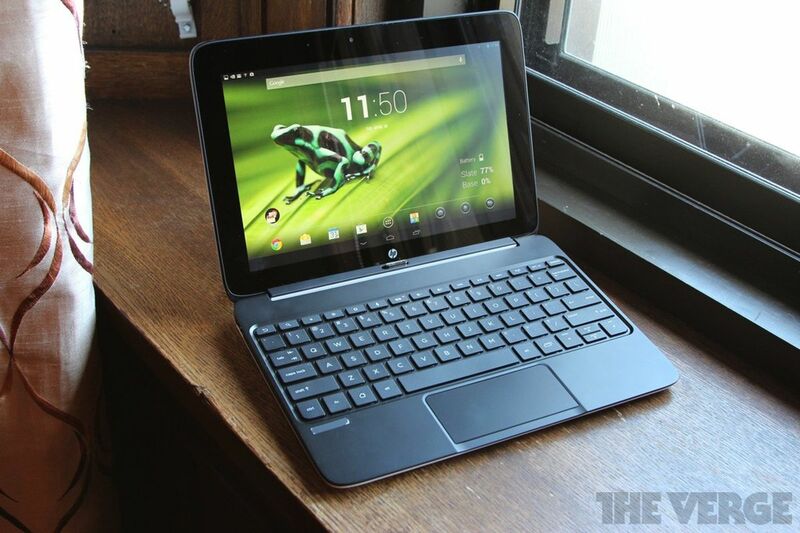 Does HP’s back-to-school PC lineup make the grade?